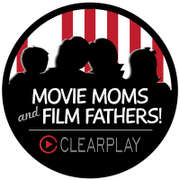 As mentioned a week or so ago here on ClearPlay blog us Movie Moms have truly been magnifying the latter part of our titles and three of us have had babies since Christmas! We are all about Moms right now! 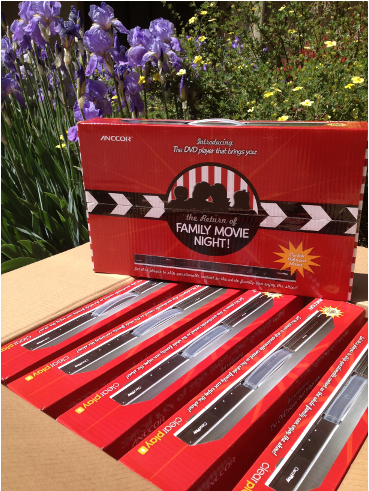 This year we wanted to show how much we really, really love our Moms so we're giving away an entire box of ClearPlay DVD players (That's 6 of them! ), 18 Months of Membership, AND a bouquet of flowers. To enter this Giveaway for a free Box of 6 ClearPlay DVD players, six 3-month Membership cards, and a Dozen Roses for Mom, just comment here and tell us what your card would say if you were giving one of the ClearPlay DVD players to her. 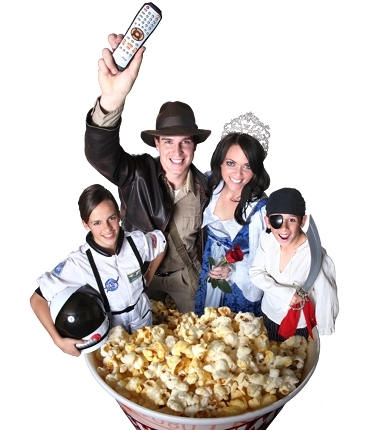 The best entry wins and that winner will be announced on Friday, May 11, 2012.